Think you know sugar free energy drinks? Think again. 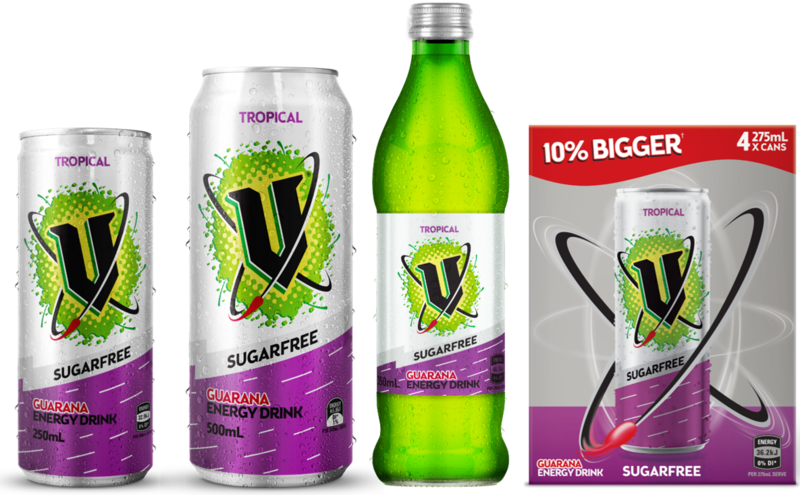 Hit refresh with NEW V Sugarfree Tropical and stay one thought ahead. Not Intended for those under 18. Promotion only open to those 18+. T&C’s apply.